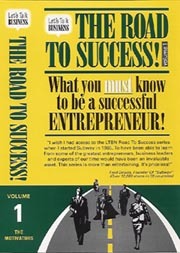 The Entrepreneurial road can be a rough one, but with the Road To Success Tape Set, You won't have to worry about How to become a Successful Entrepreneur, the road has been paved, all you have to do is follow it. 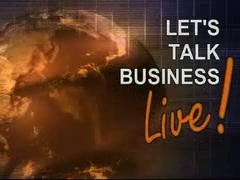 "I wish I had access to the LTBN Road To Success Series when I started Subway in 1965. To have been able to learn from some of the greatest entrepreneurs, business leaders and experts from our time would have been an invaluable asset. This series is more than entertaining. It's Priceless! -Fred Deluca, Founder of "Subway"